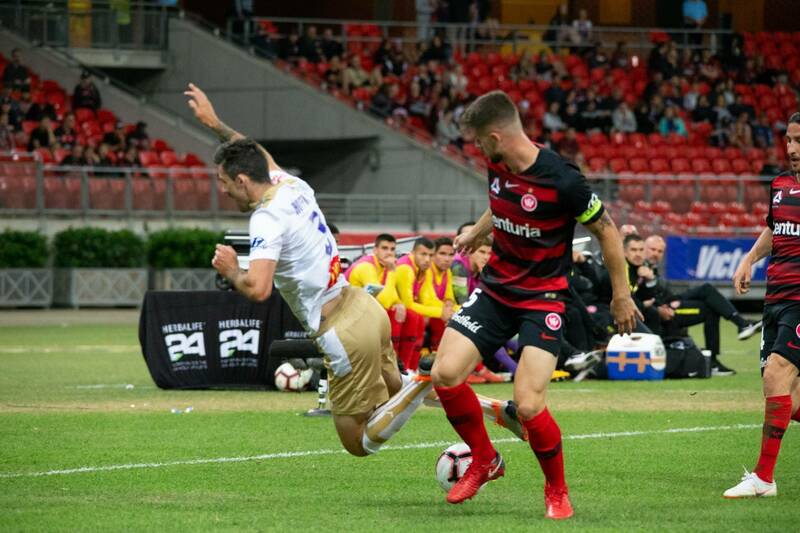 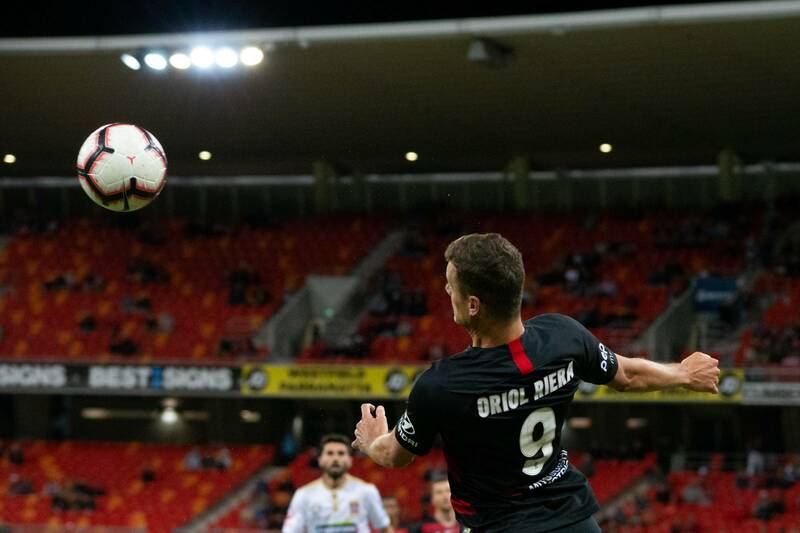 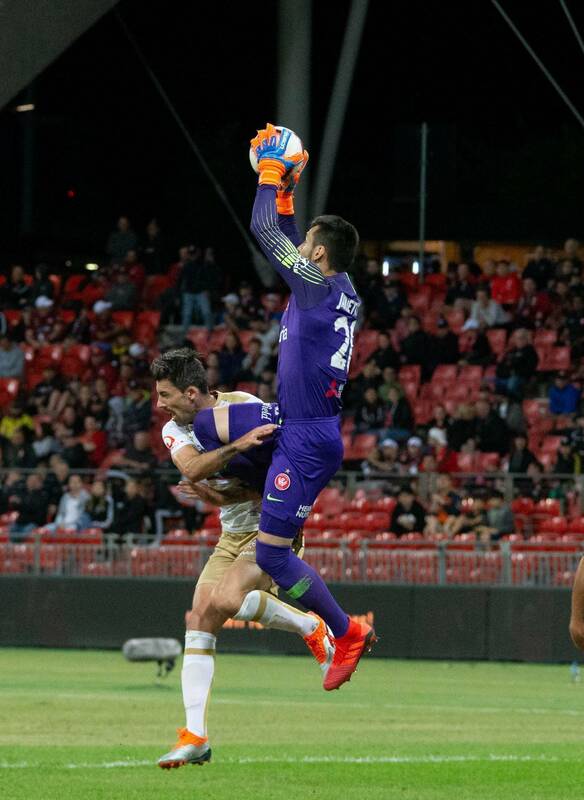 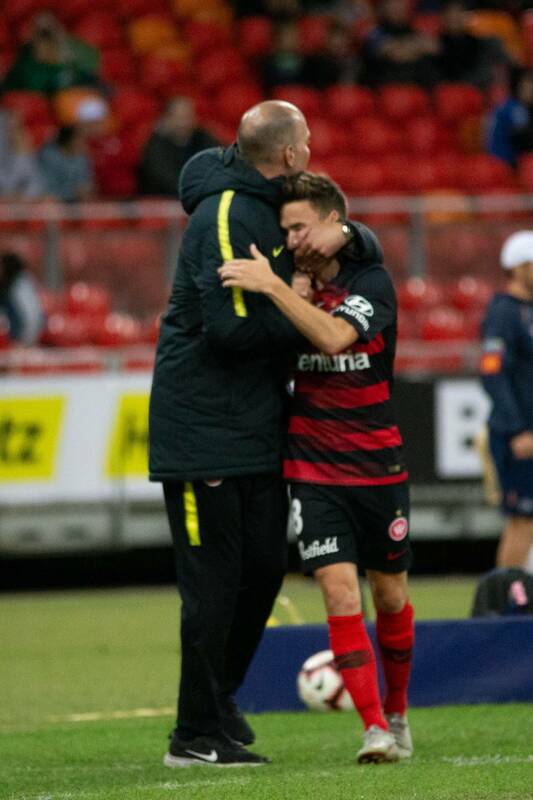 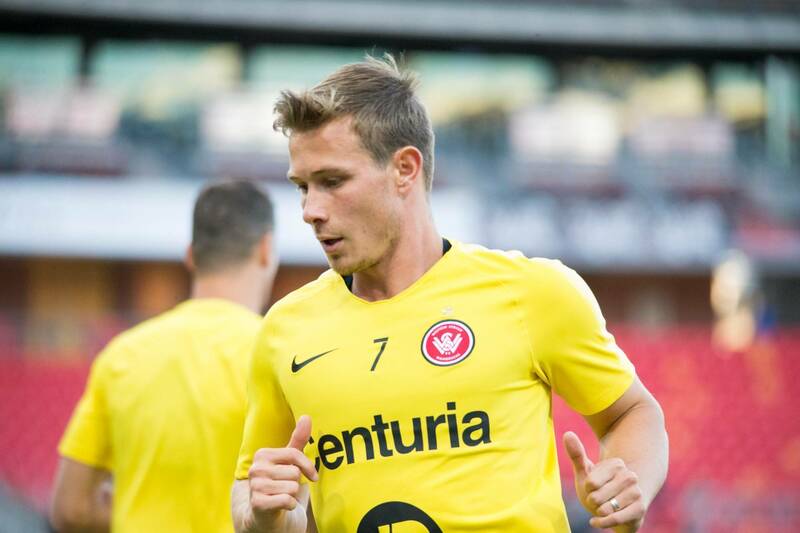 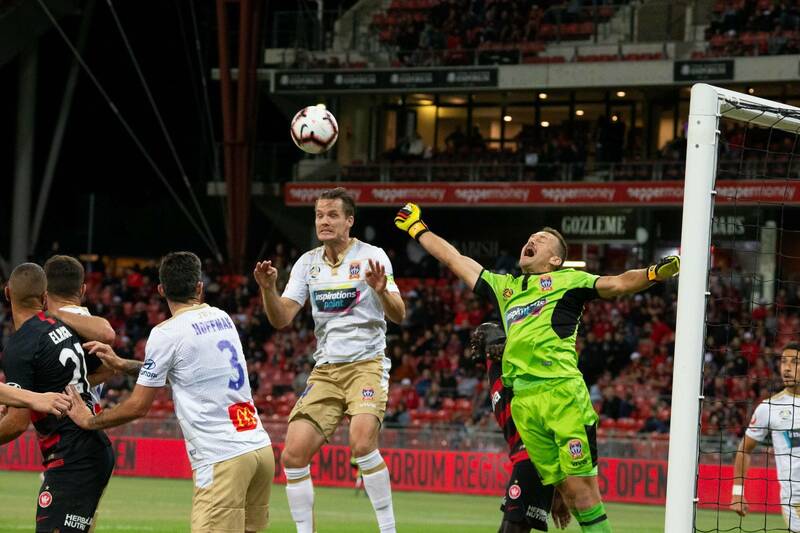 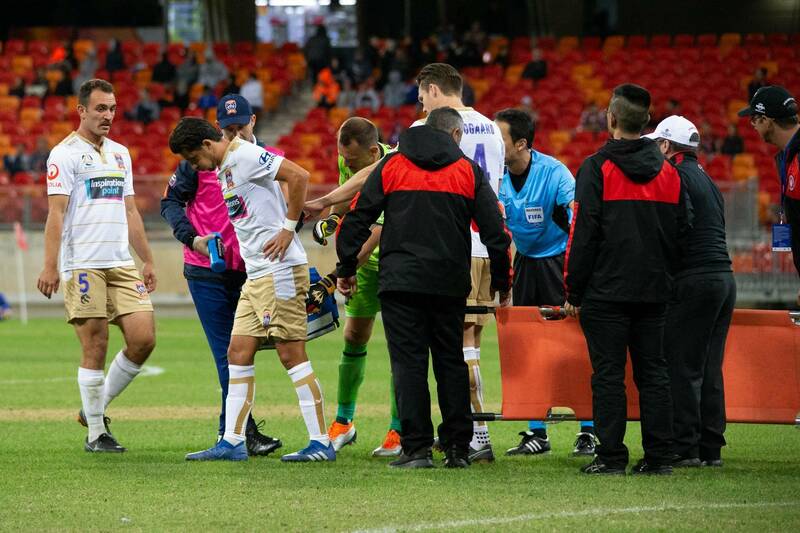 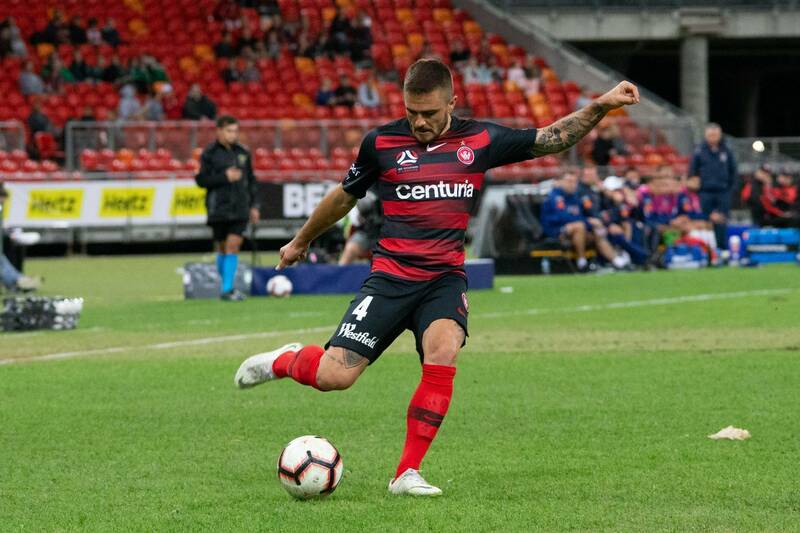 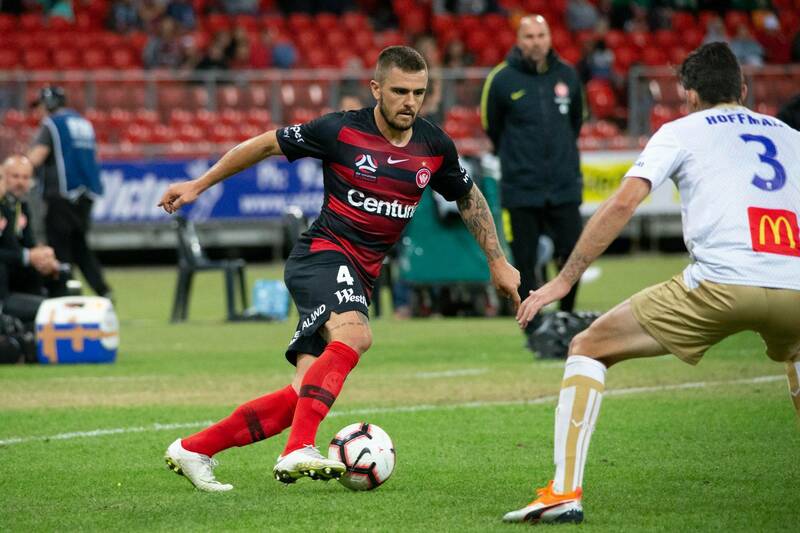 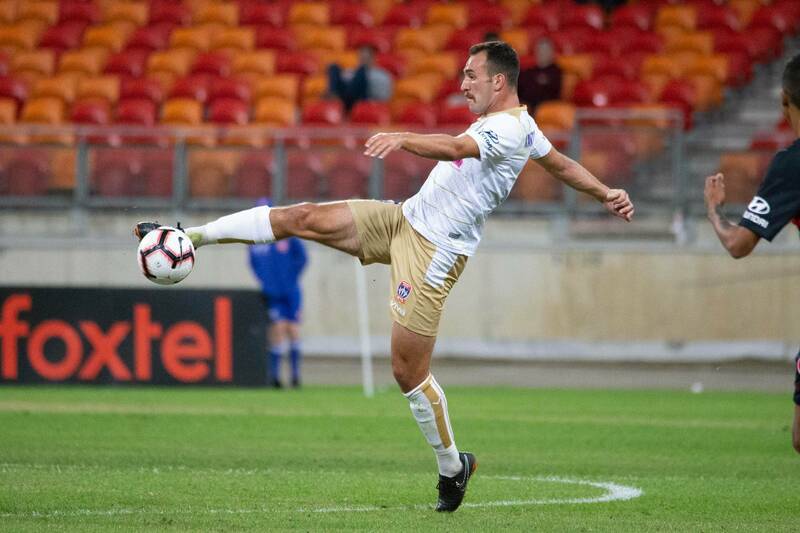 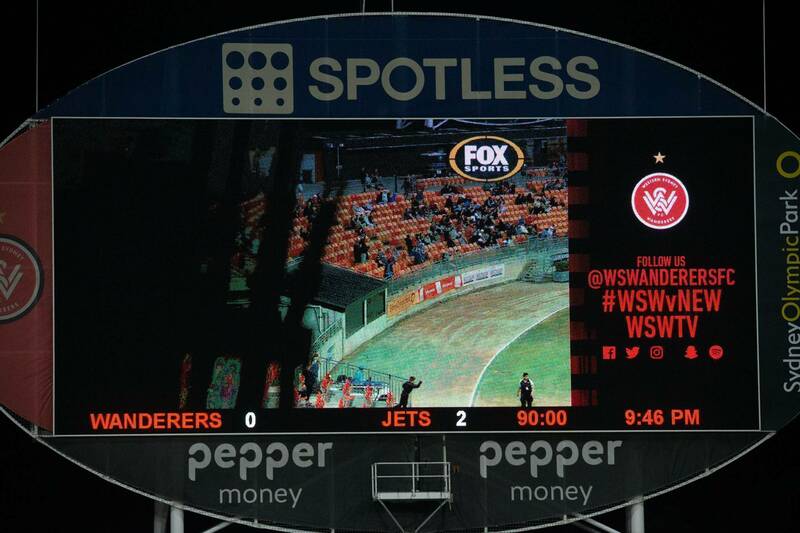 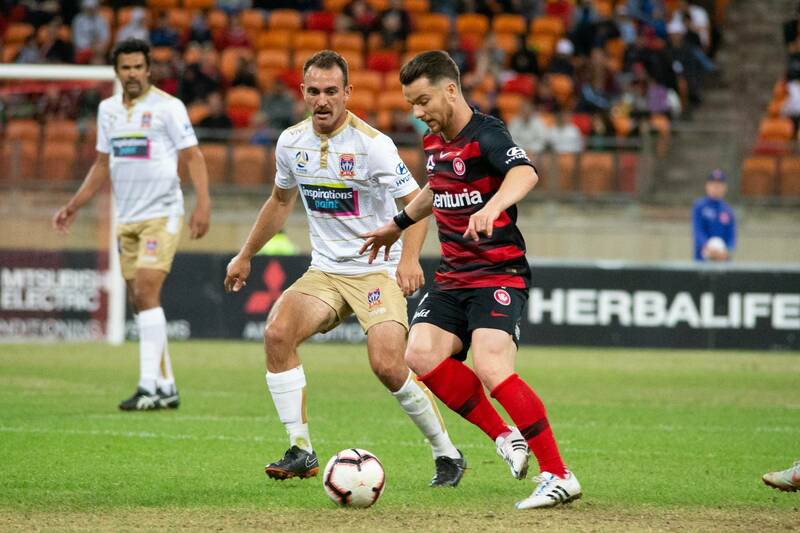 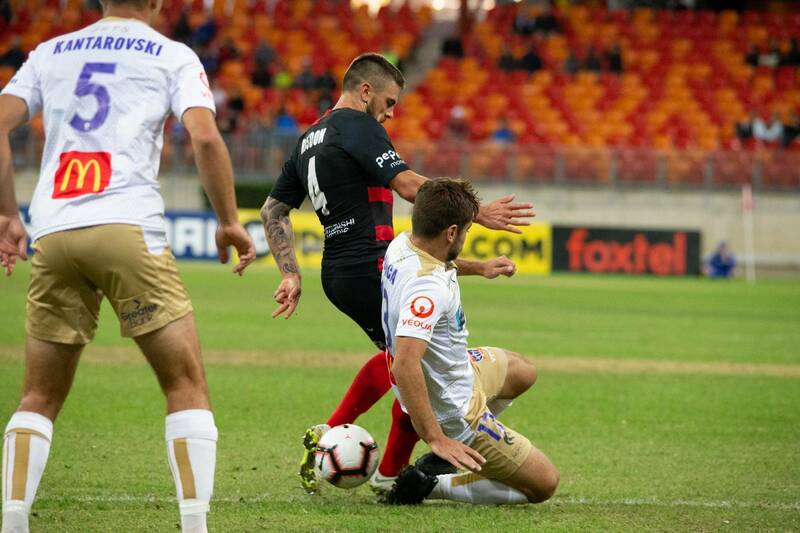 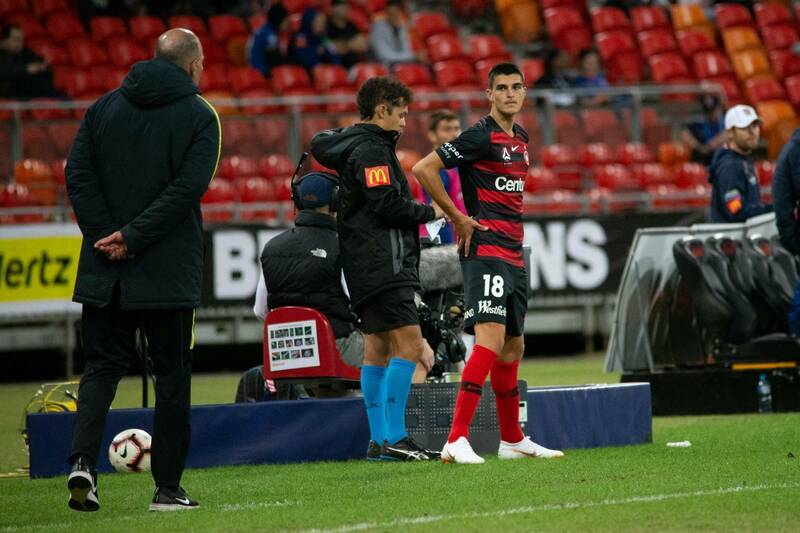 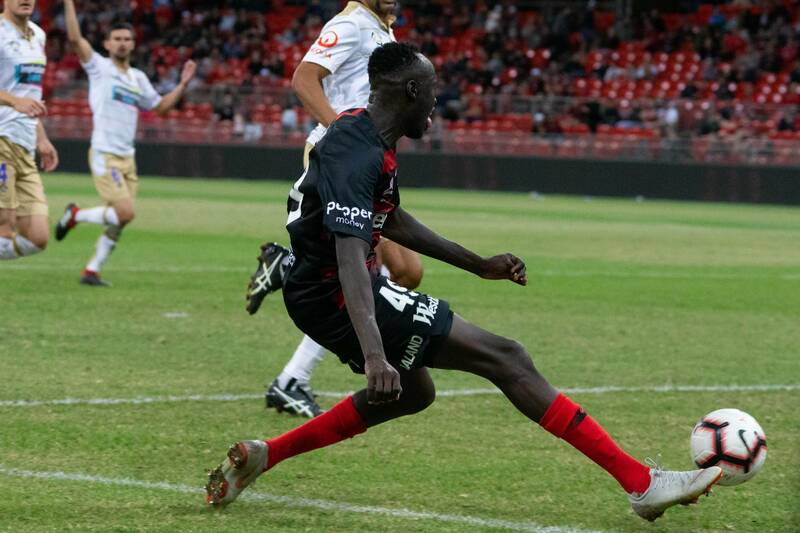 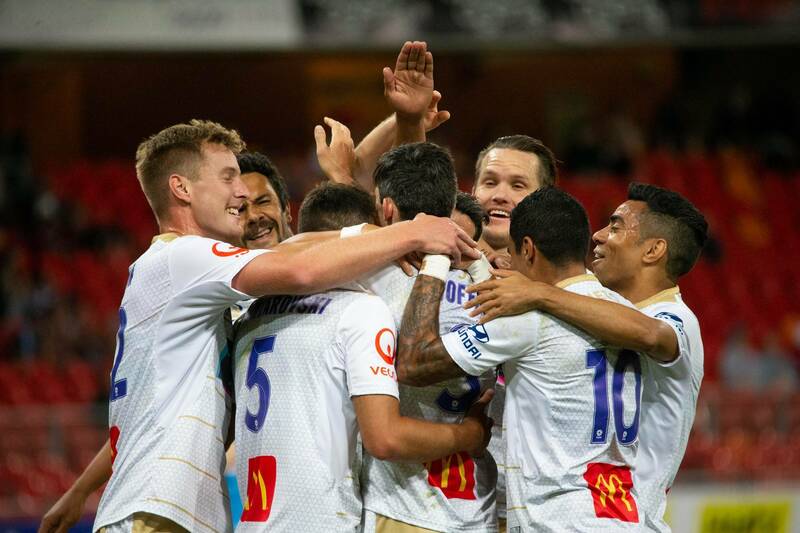 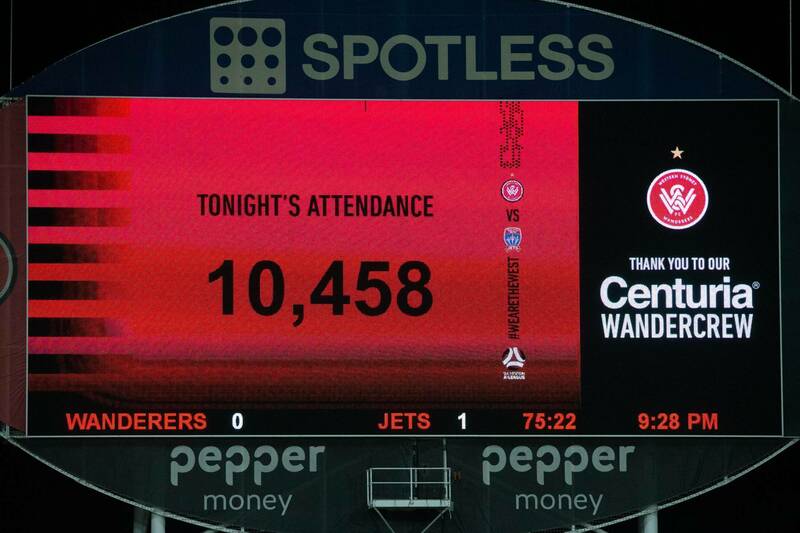 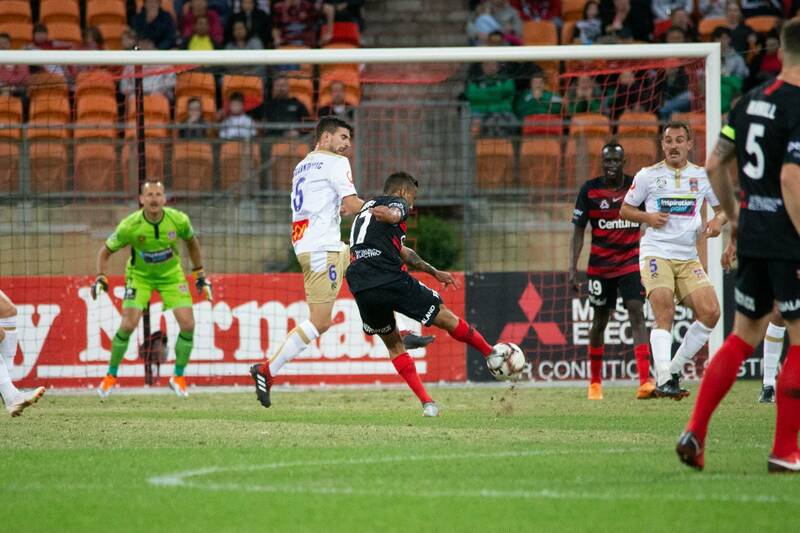 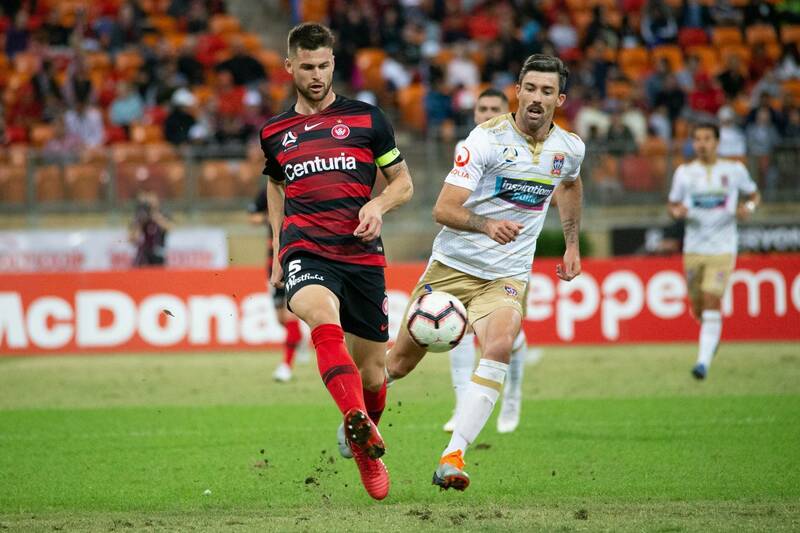 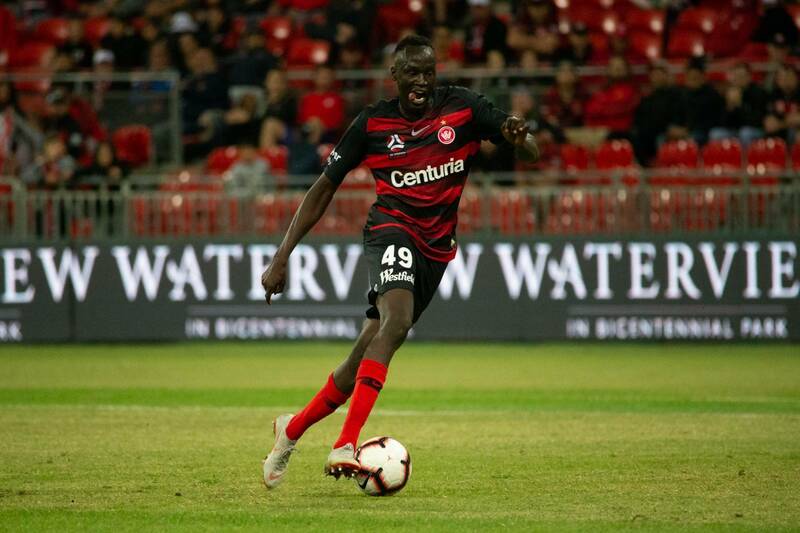 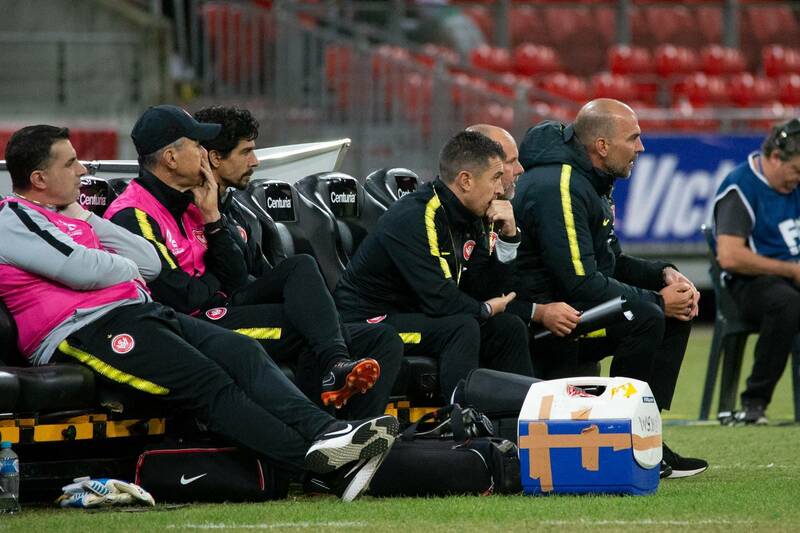 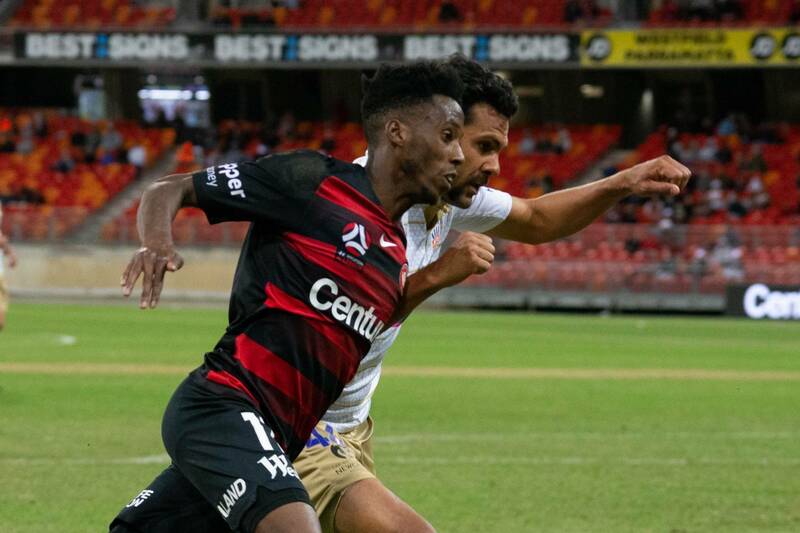 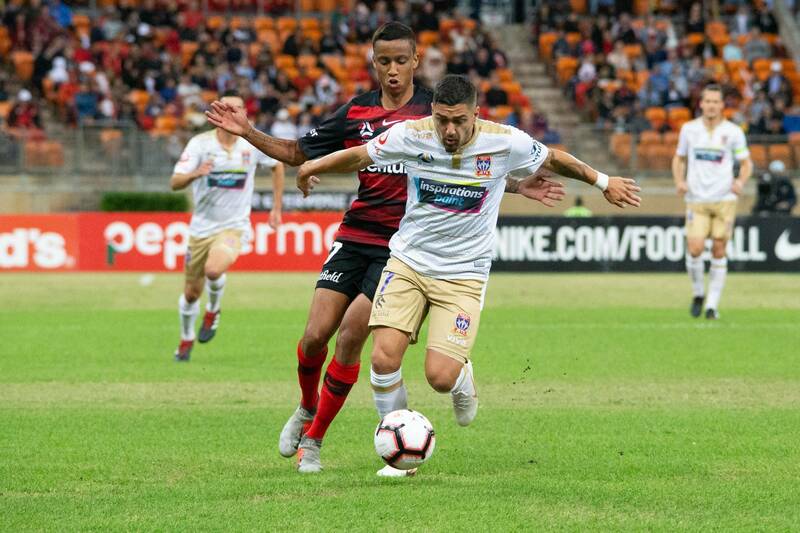 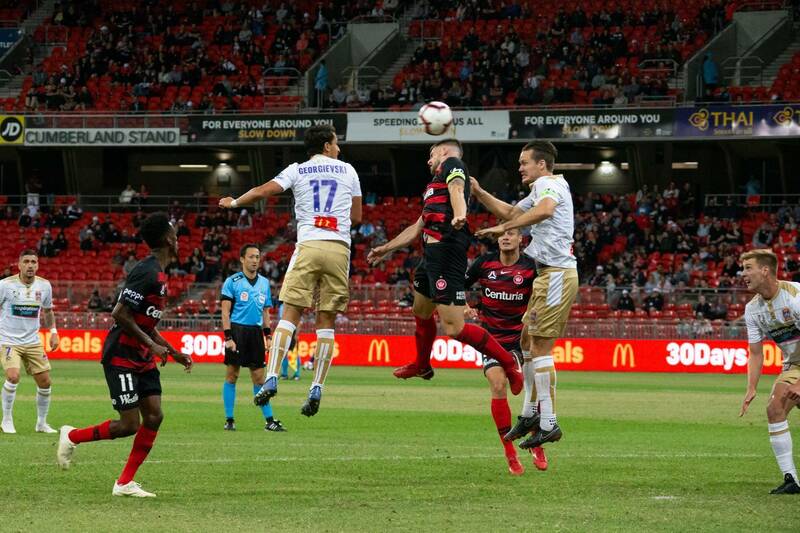 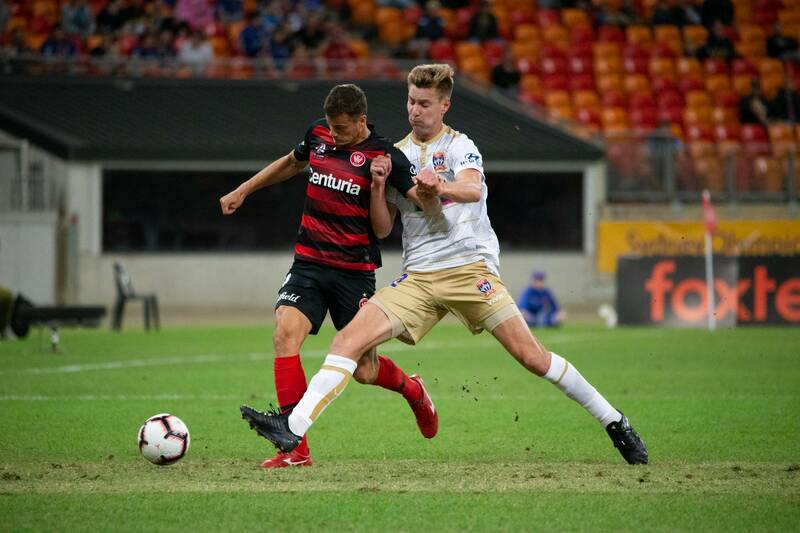 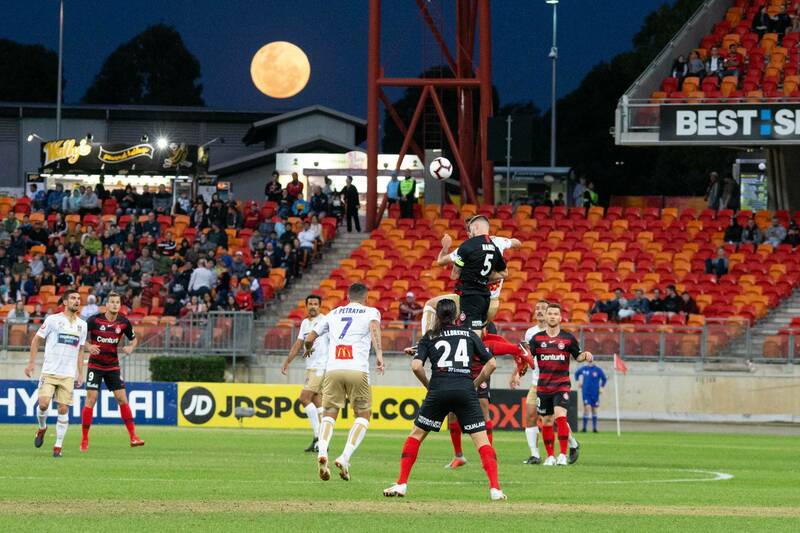 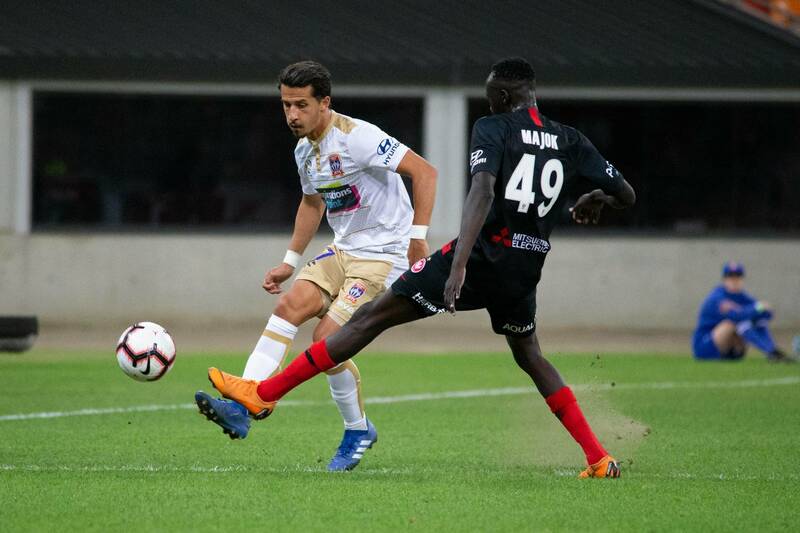 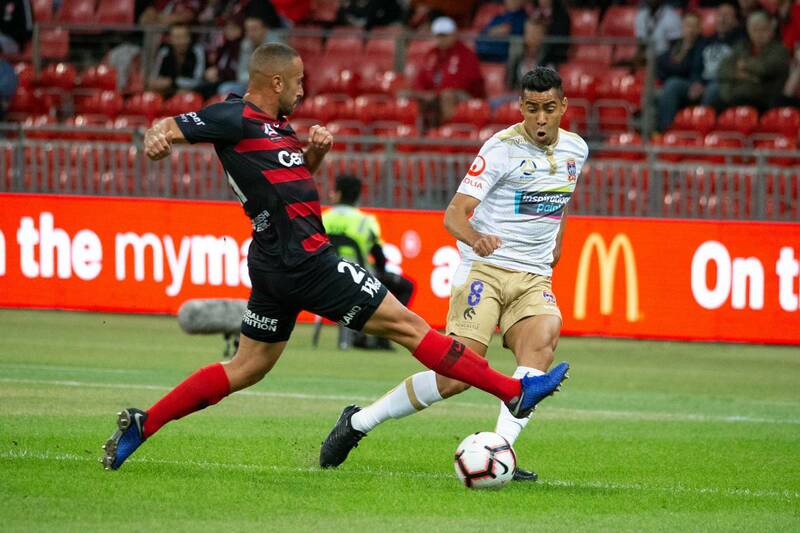 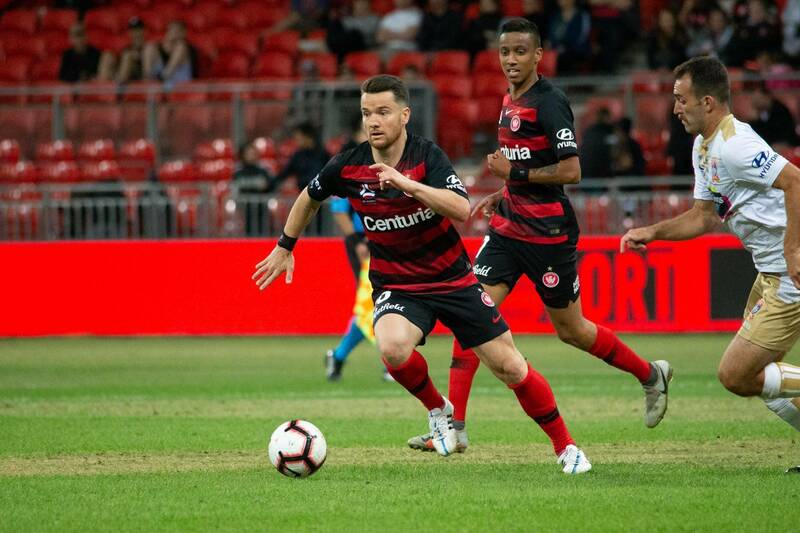 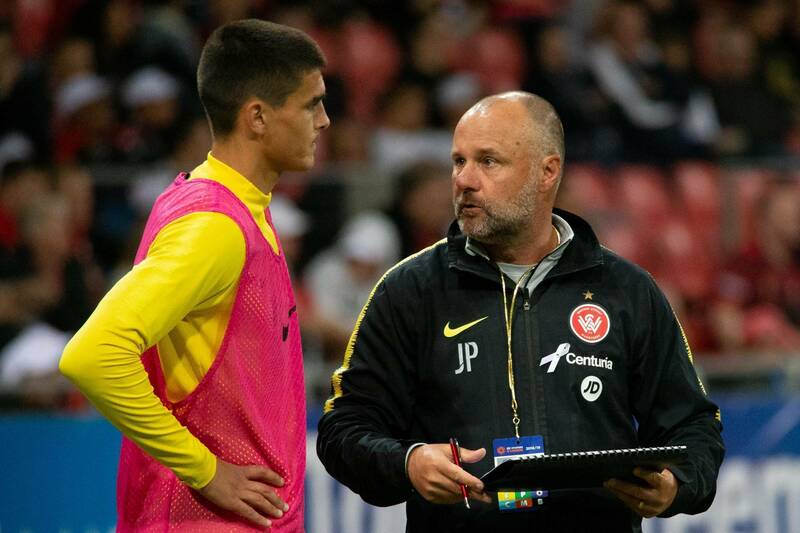 Western Sydney Wanderers returned home to Spotless on Friday for the first time this season but came away empty-handed as Newcastle Jets claimed their first win of the season. 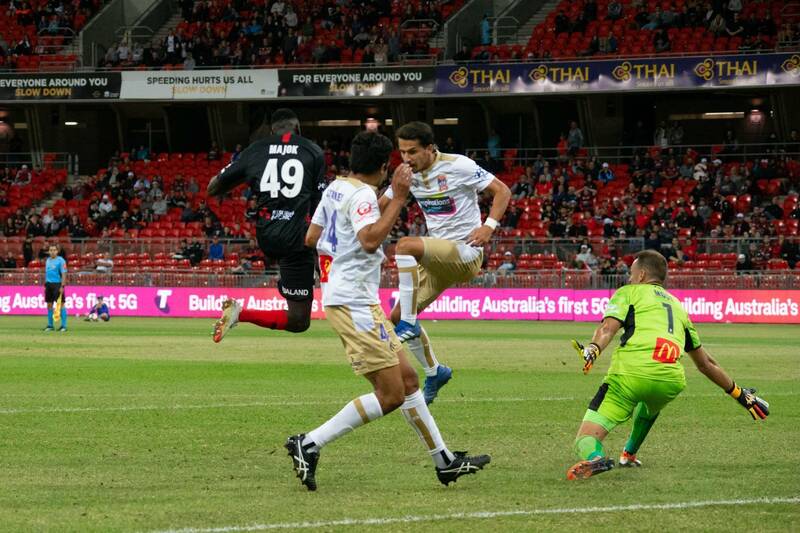 Jason Hoffman and Ronnie Vargas with the goals. 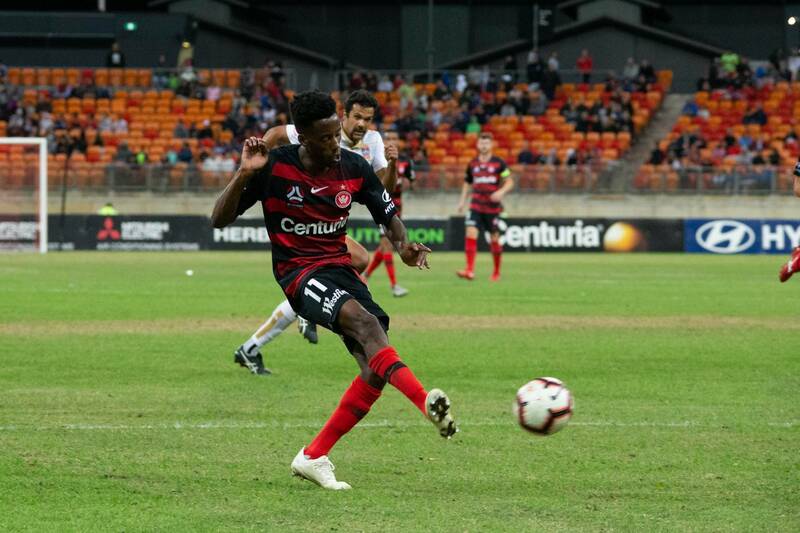 Match action by Eric Berry.